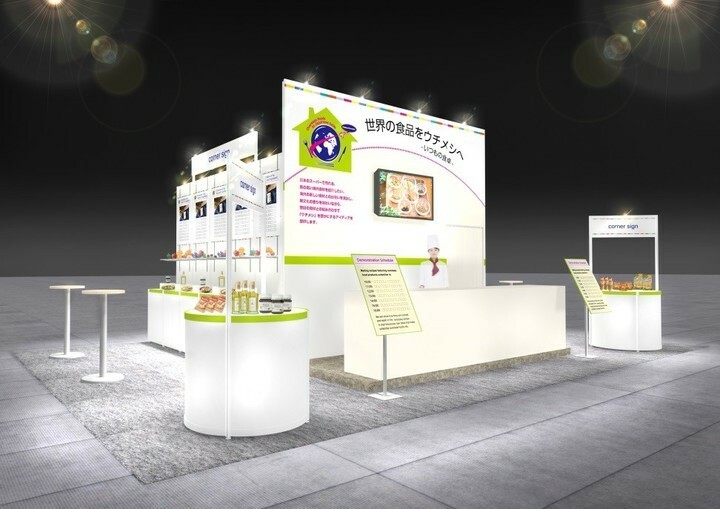 Tokyo, Japan, July, 2018 – Supermarket Trade Show offers the latest information to food distribution industry focus on supermarkets. It gives you the opportunity to meet leaders from the retail, wholesale, ready meal and food service industry, and to bring partnership potential, networking and sharing-trend for your new business chances. The registration deadline will be August 15th, but, it will be closed as soon as the capacity is reached. : Duration: February 13th (Wednesday) to 15th (Friday), 2019 10:00 a.m. to 5:00 p.m.
*The last day will close at 4:00 p.m.
: Admission: JPY5,000 *Only charged to visitors without an invitation ticket. Only Industry participant and those over 18 years old are permitted. 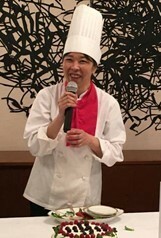 Recipe Suggestion by Ms. Yurico Aoki- Country / Regional culinary researcher, President, E-FOOD Inc. Curator, Recipe Museum for World’s Local Cuisine, Curator, GURUNAVI ippin “Country / Regional cuisine”, Coordinator, Kosher Japan Co.,Ltd.